One of the most valuable tools that wineries with distribution can add to their website is a searchable map-based database of the restaurants, retailers and other locations where your wines can be purchased. Analytics prove that consumers use this tool more than any other resource on a winery website! In the past it was very difficult to put together a reliable map solution to display where wines are distributed, but today the process is made seamless with the help of Grappos. 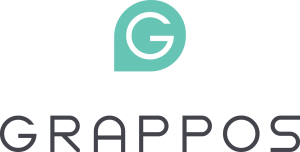 Grappos, a third-party company independent of Vinbound Marketing, has developed an amazing map solution that makes it easy for wineries to upload their distribution data and host a product locator map on their website. The Grappos product locator is designed specifically for wineries and includes dedicated account management to ensure your data is received and formatted properly before it appears on your locator. Below is a demo of the solution from Grappos. This demo shows an example of a winery that wants consumers to be able to locate one of its seven different brands. Start by adding your location, then select which of the brands or specific wines you want to locate. Is the product locator shown on my winery website? Yes! The Grappos team will provide you with the embed codes and all the instructions needed to display and stylize the maps on your website. Your product locator can also be embedded into a tab on your Facebook page. Rates start at $2,500 per year using Grappos, which offers product locators for your brand sites and Facebook pages. 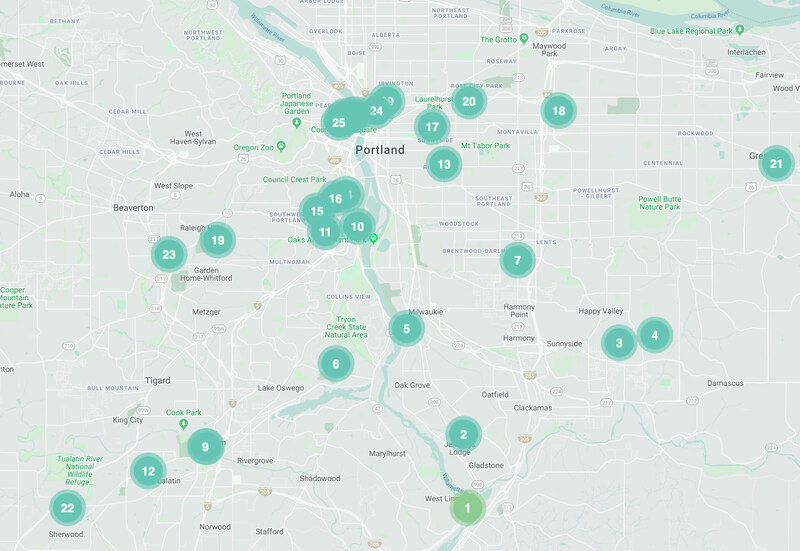 For wineries with limited distribution (up to 250 locations) and a WordPress website, Vinbound can develop a more simple map powered by WordPress plugins. Can the map colors and fonts be customized? Yes, everything about the design of the map can be customized (colors, fonts, etc) to match your brand standards. What type of winery is the Grappos solution ideal for? The Grappos product locator is ideal for wineries who distribute to many locations— at least over 250. The software is capable of handling tens of thousands of data points and is the ideal solution for wineries with extensive distribution. How do I provide my distribution data? Your distribution data needs to be added into an excel XLS or CSV file. Your data should include brand, product, name of retailer or restaurant location, and the address details. Data can be provided via email, FTP or API and can be updated regularly. What if I only distribute to a select number of locations? Vinbound Marketing does offer a product locator solution for wineries that have less that 250 distribution locations. This solution is powered by WordPress plugins specifically for WordPress websites. Please indicate the estimated number of distribution locations in the contact form below and we will provide full details and pricing on this solution if it is a good fit. Want a Wine Locator Map for Your Winery Website?